Today in Ukraine, a huge number of families don’t know what has become of relatives who have gone missing due to the conflict in the eastern part of the country. 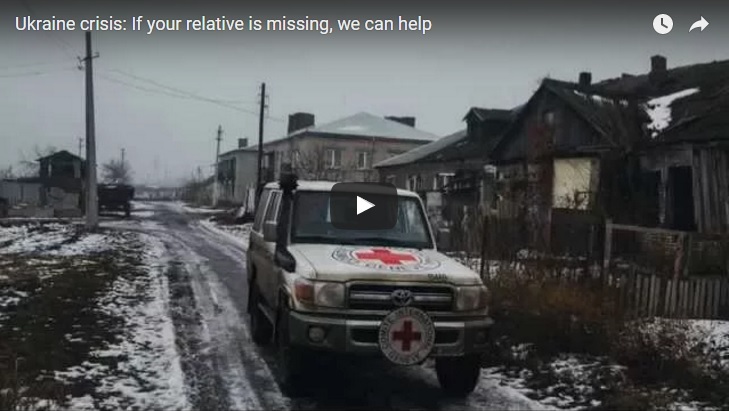 The International Committee of the Red Cross is ready to help families find information on their missing relatives. How do we do that? Fabien Bourdier of the ICRC explains in a short video.